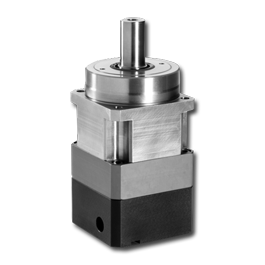 The XTRUE™ Series offers low-cost precision gearheads incorporating many of the features and benefits that distinguish our entire line of TRUE Planetary™ gearheads. With improved load capacity, a flexible mounting system and the ability to serve as an easy drop-in replacement, the XTRUE Series provides a cost-effective solution for many applications. 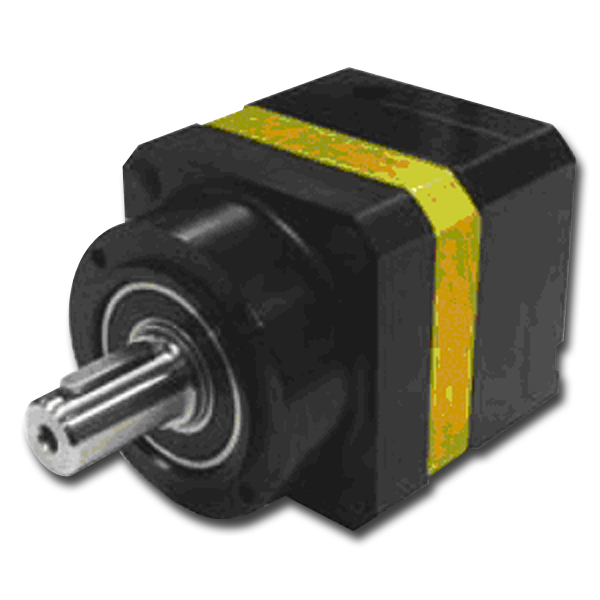 Five frame sizes are available with gear ratios from 1:3 to 1:100. Experience less downtime with our versatile RediMount™ mounting system: simply align, mount and tighten the gearhead to almost any motor. Simplify machine maintenance with the tapped face output, enabling easy drop-in replacement for most common helical gearheads.